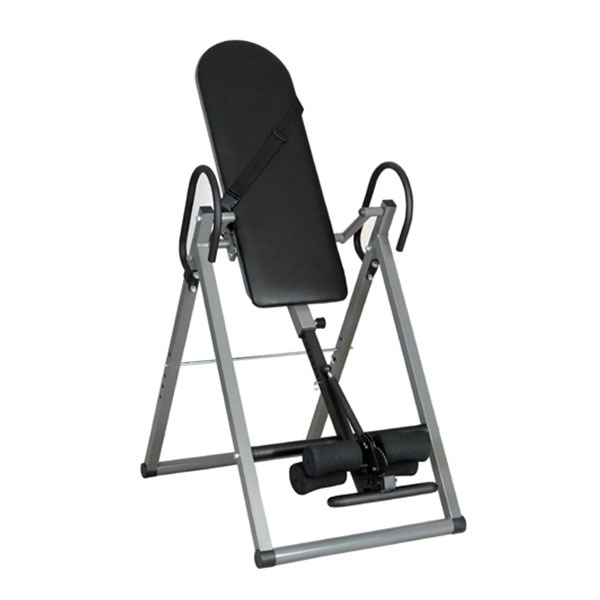 The trend of home gyms in pakistan is rising because modern people of big cities don’t have enough time to go to gyms and further now the technology of modern home gyms has improved a lot and people don’t need to go to gyms for maintaining fitness and well-shaped body because there are number of exercise machines in pakistan available for home use in a very affordable price. 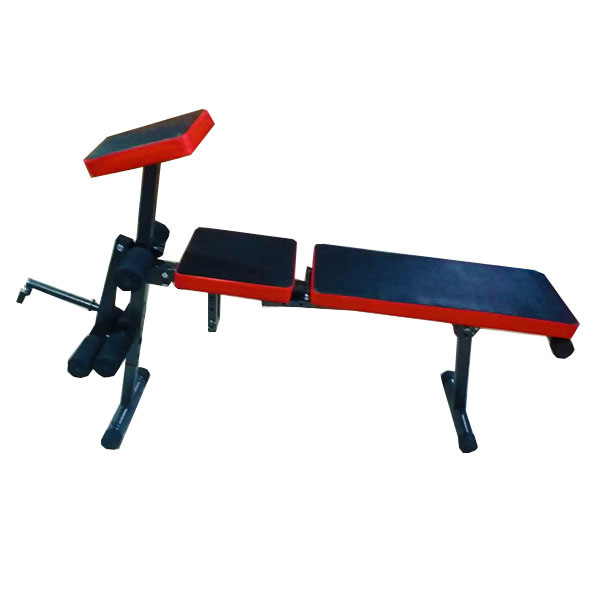 Bench Press in Pakistan for home exercise are very popular in modern life because these exercise benches in pakistan provide you a complete physical exercise without any hassle. 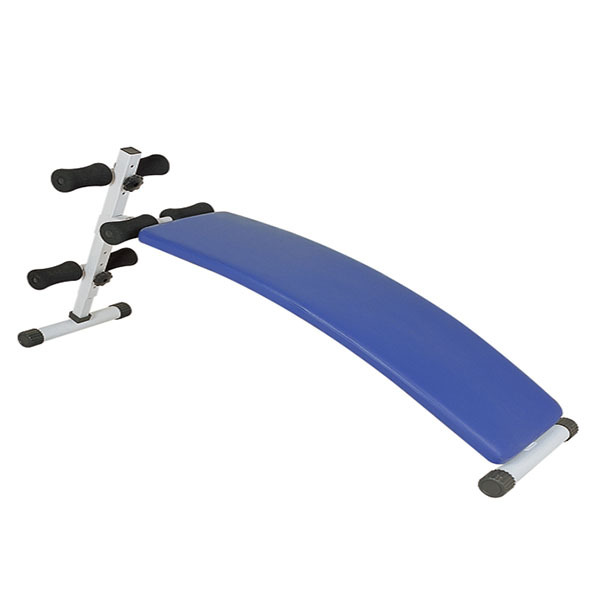 These benches are very easy to use and you can get your whole body toned within minutes without going to gyms. 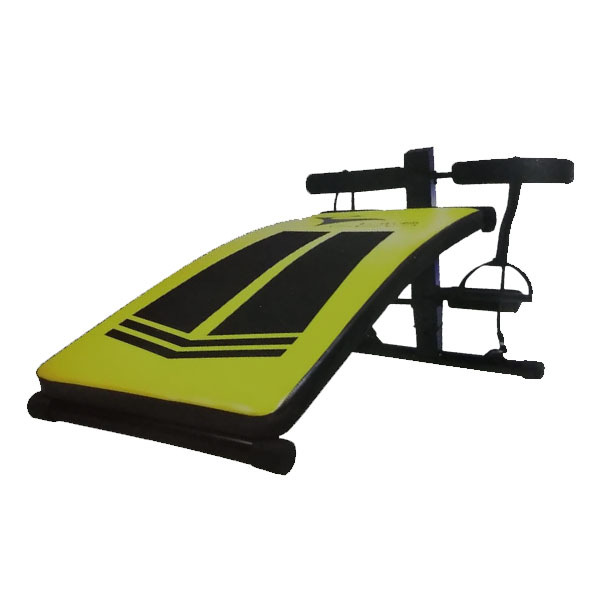 These exercise benches are creation and blend of modern scientific research and technology. 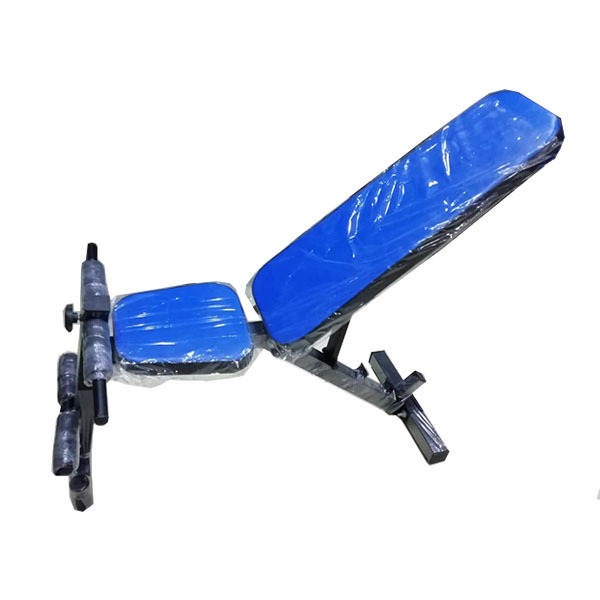 These exercise benches in Pakistan and showcased on Zeesol store have been developed to meet the needs of human body. 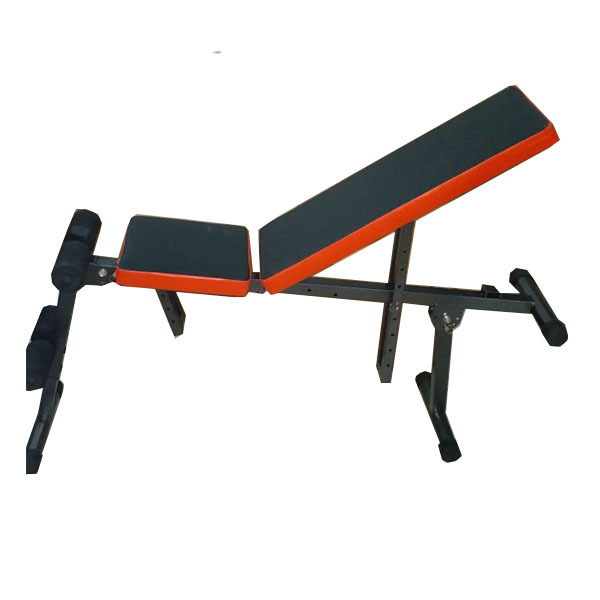 The results of these benches are very encouraging and this has increased the use and popularity of these abdominal benches in pakistan. 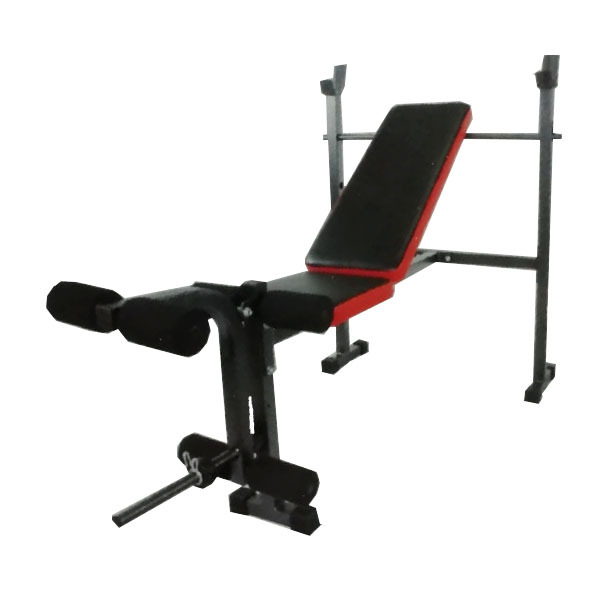 As these benches are creation of modern technology so these benches are not available in Pakistan but the good news is this that you can get all of these in Pakistan through zeesol online shopping service in a very affordable price. 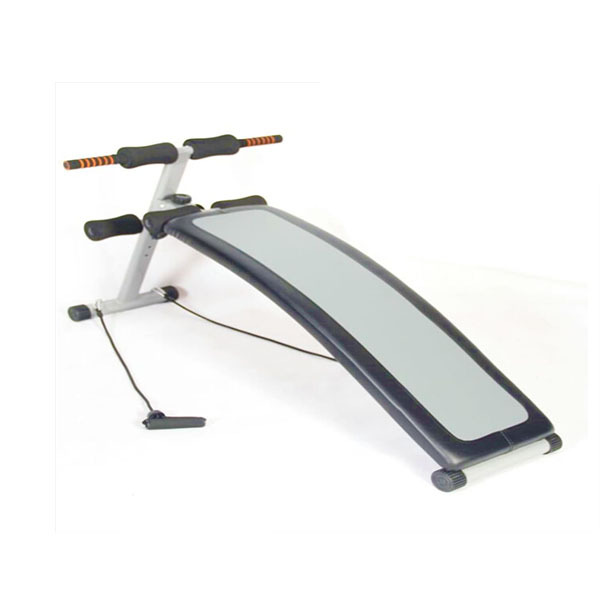 These fitness machines of world’s recognized brands help you to get dream body that you always aspire. 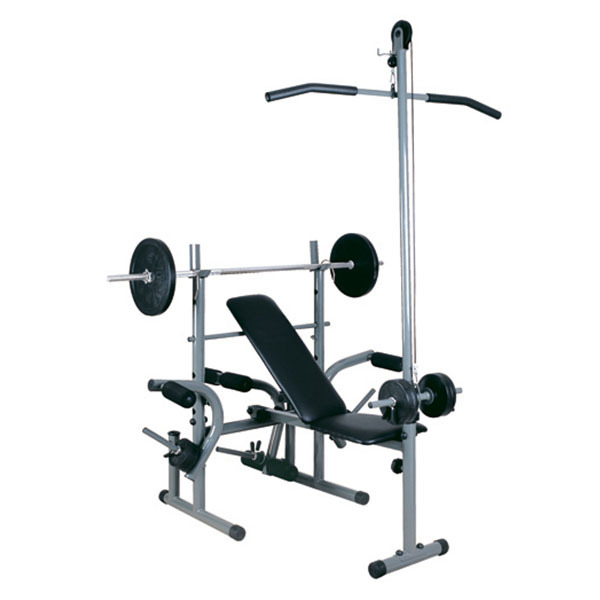 It is the best investment to get healthy and well-shaped attractive body in a very cost-friendly price in Pakistan. 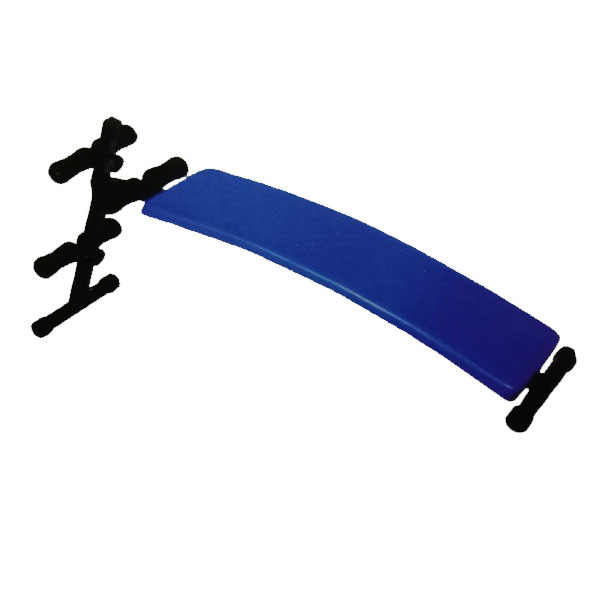 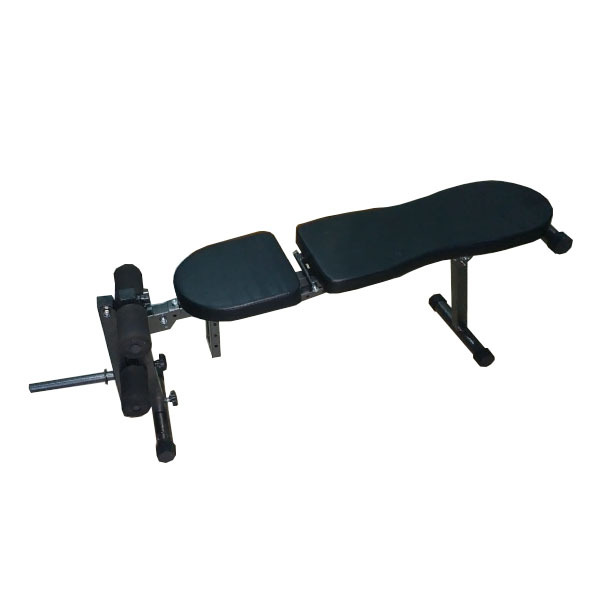 Our offered exercise benches include Abdominal Bench, Bench Press, Sit Up Bench and much more.